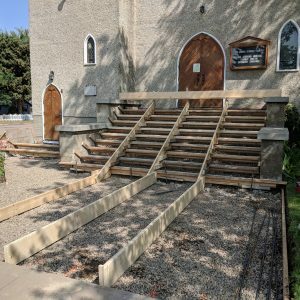 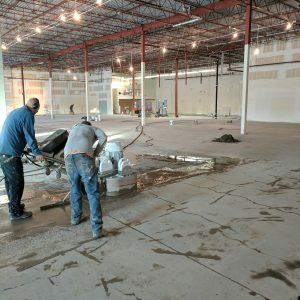 Like most construction, concrete is only as good as the foundation it lays on. 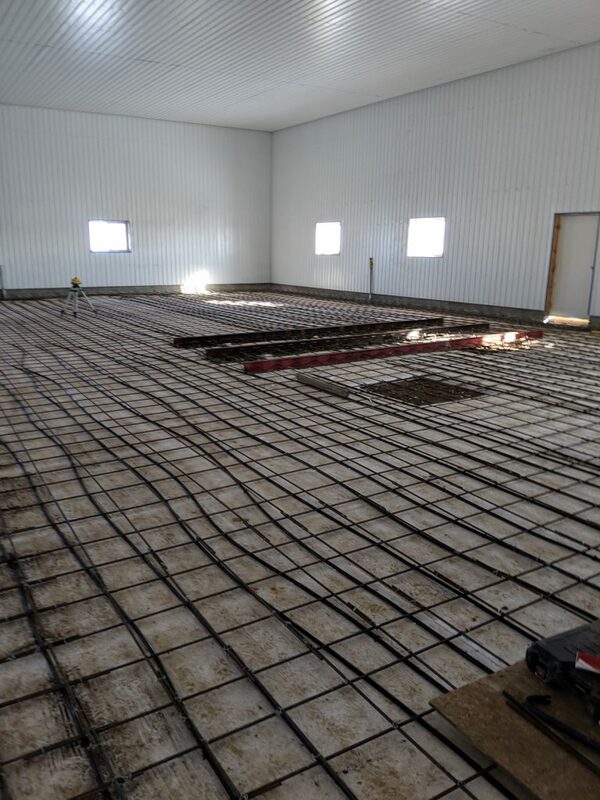 Poorly prepped concrete leads to premature cracking and puddles, which then leads to accelerated degradation. 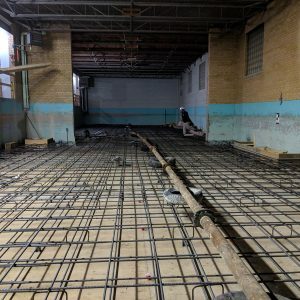 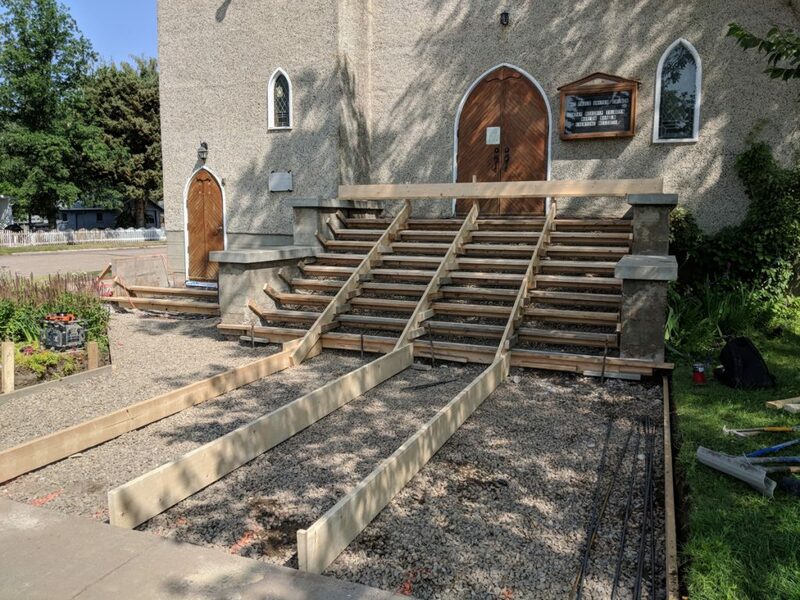 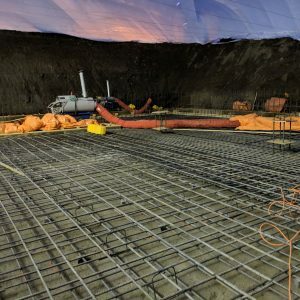 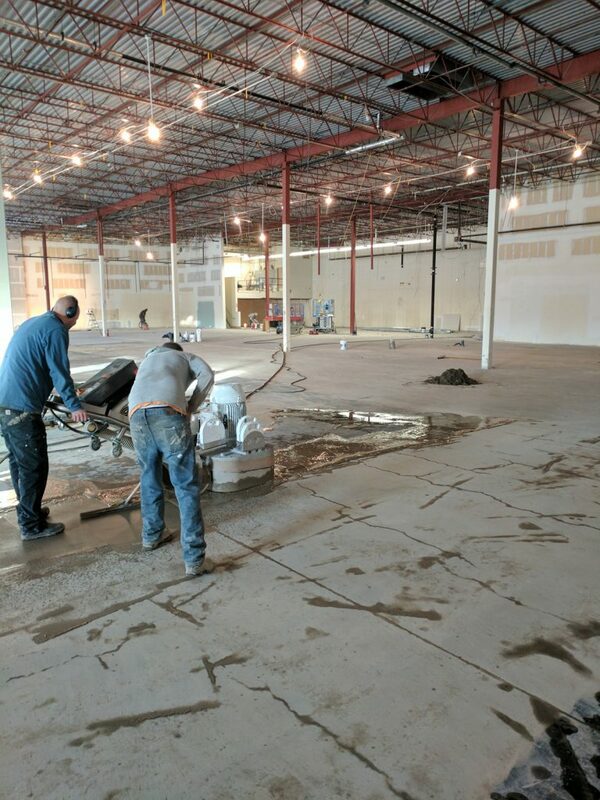 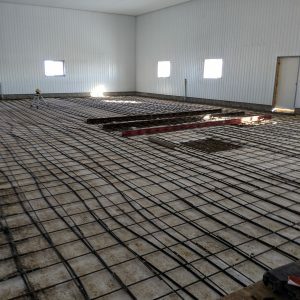 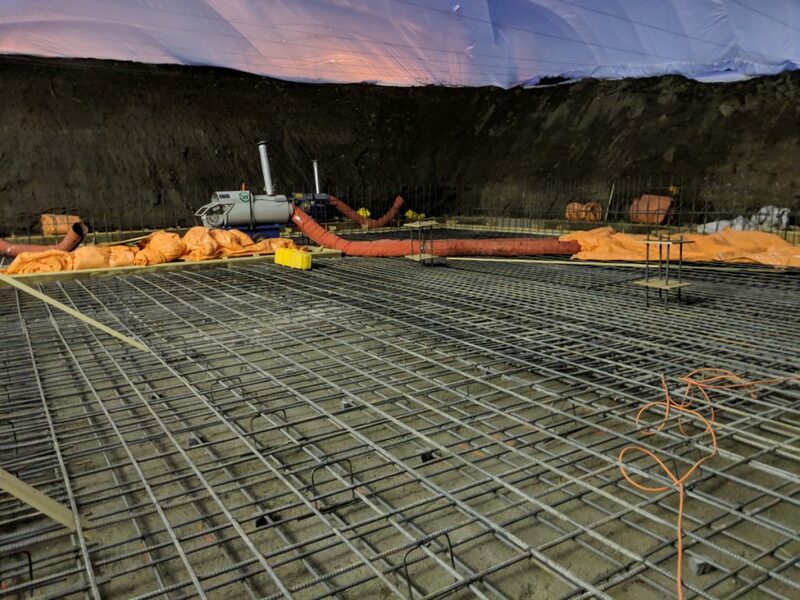 At Contemporary Concrete Design, our years of experience in prepping areas for concrete pours allow us to complete every job efficiently and successfully. 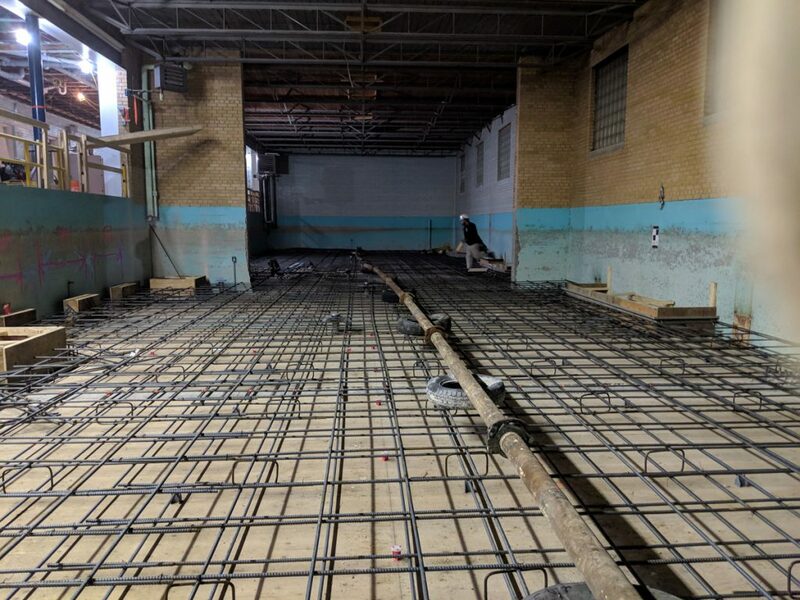 From rebar installation to proper drainage, we scrutinize each site to make sure the concrete will sit perfectly before the first drop is poured.